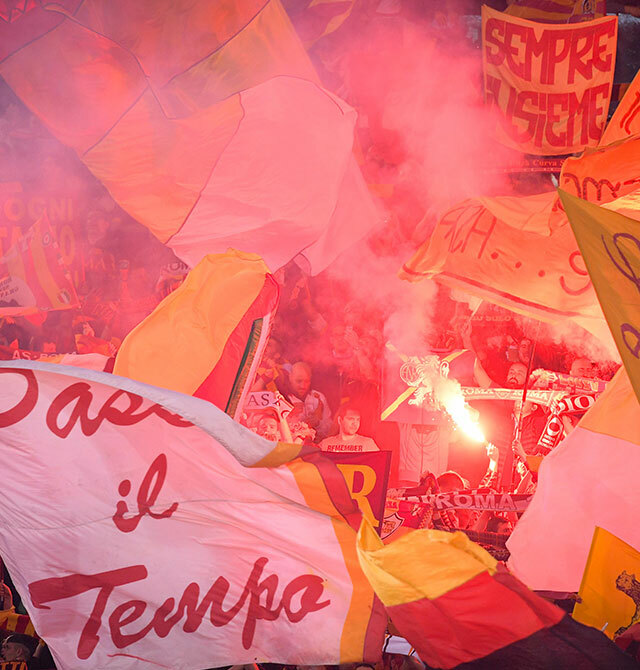 In Rome, all the most expensive things have a nickname and for Roma supporters their team is simply "la Magica ''. 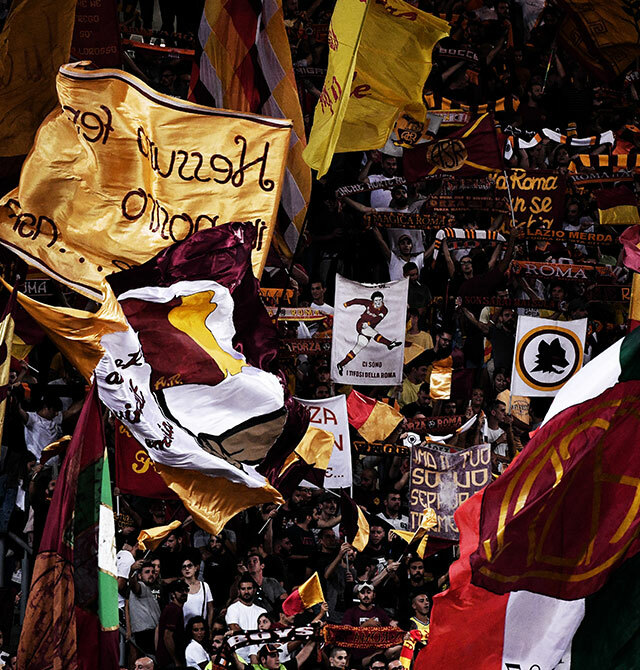 The feelings of the supporters at the Olimpico stadium are indescribable. 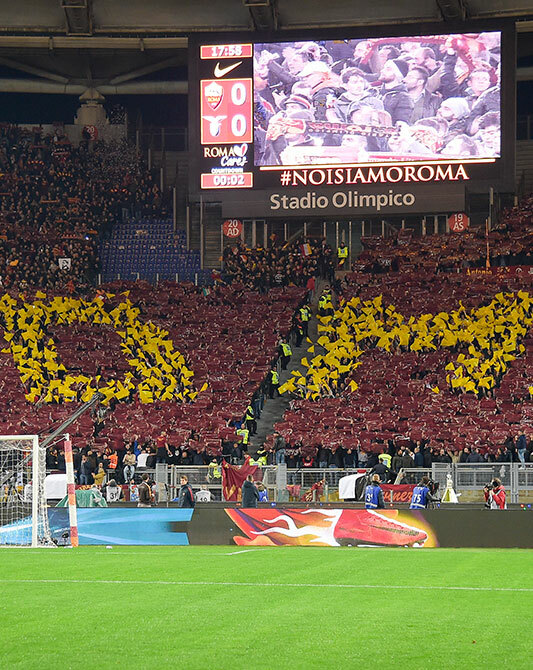 And to encourage this experience, AS Roma has chosen to rely on the Vivaticket know-how and experience, choosing ticketing and B2C selling services. The ticketing offices are in the headquarters, at the Olimpic Stadium and in external stores. 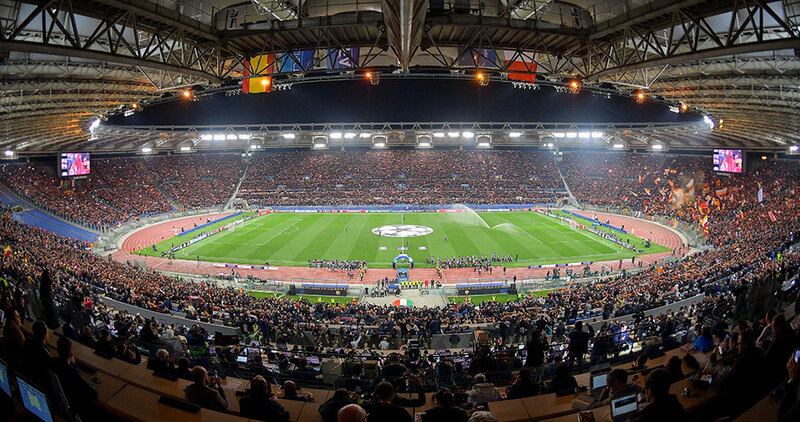 Moreover, Vivaticket gives the Club the opportunity to sell tickets in over 1,250 authorized resellers, all over the Italian territory, and on the online portal vivaticket.it. 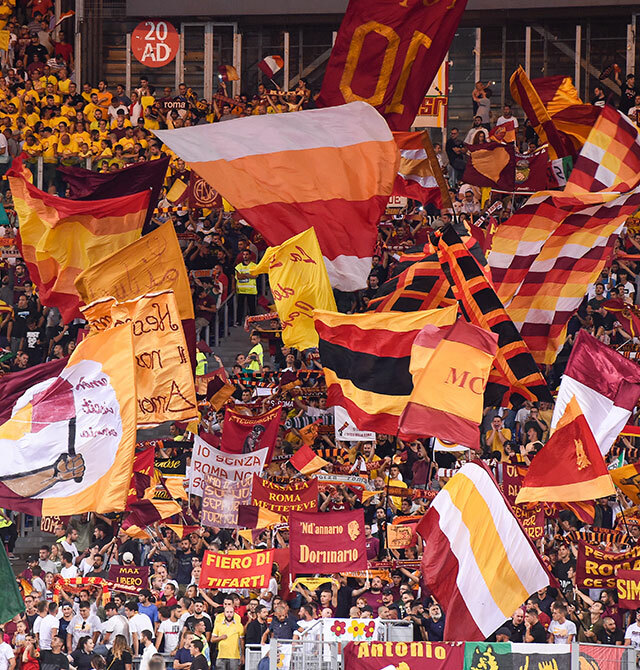 The new B2C website, created by Vivaticket for AS Roma, is online from the 2018-2019 sport season. 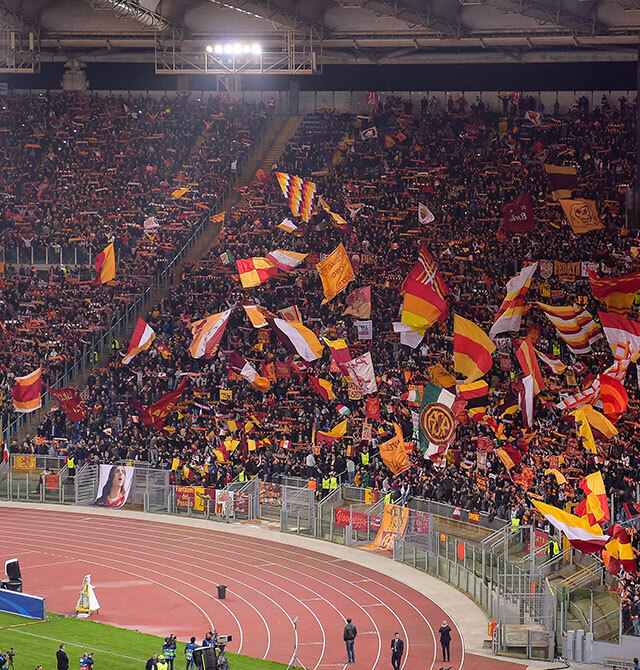 The common goal of the Club and Vivaticket is an online sales service not only for local fans, but also for the millions of tourists who visit the Italian Capital every year. A simple and intuitive User Experience thanks to a responsive interface optimized for all devices, a fast sales flow that allows with 5 simple steps to complete the purchase, the possibility to select your seat through the "Best Seat" method or by choosing it in the 3D Stadium plan are some of the strengths of the new site. Users can easily download the tickets in Passbook or choose the print @ home option, avoiding the queues at the stadium ticket offices.